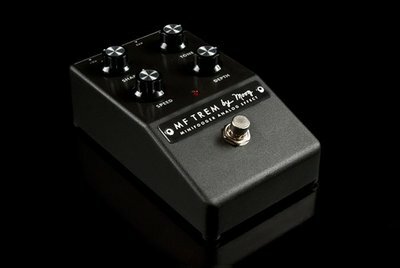 The MF Trem is an analog tremolo pedal based around a balanced modulator and Sub Audio VCO. This unique design creates a wide range of tremolo effects that are based on phase cancellation and addition. Create classic optical and hard tremolo effects that are reactive to harmonic content, or push up the depth control and shift into the beginnings of lush phasing and chorus. The variable Shape control interacts directly with Tone and Mix to craft subtle swells and gallops to rhythmic percussive, and swirling effects. 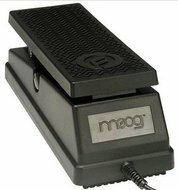 An expression pedal input adds control over tremolo Speed for beautiful, hands-free swells and rotary effects.